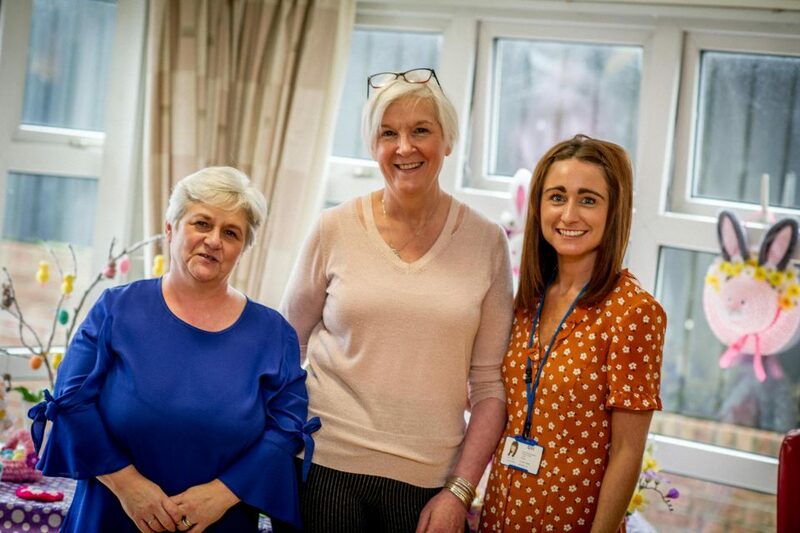 Jenny McLean Scheme Manager, Carol Gardiner- Housekeeper, Karen Collins- Housing Officer. 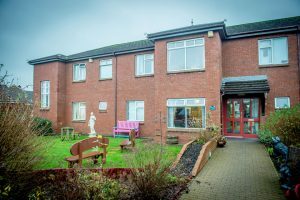 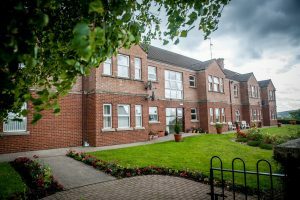 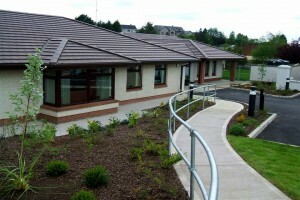 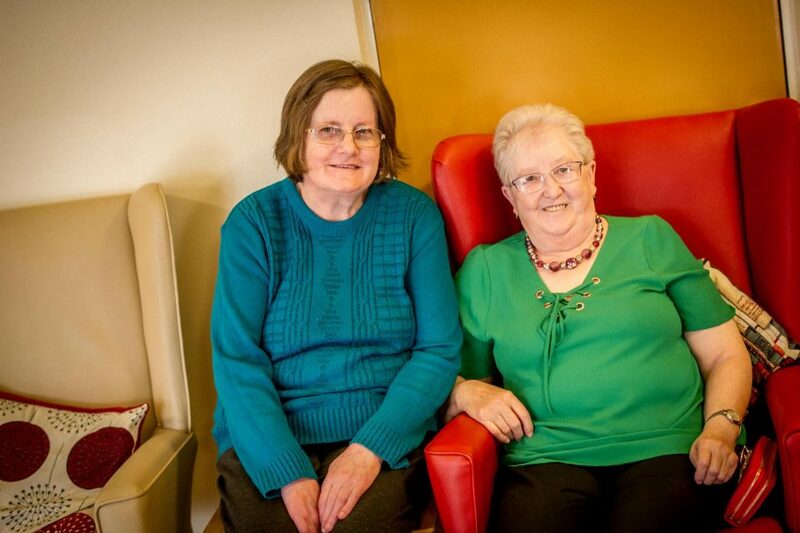 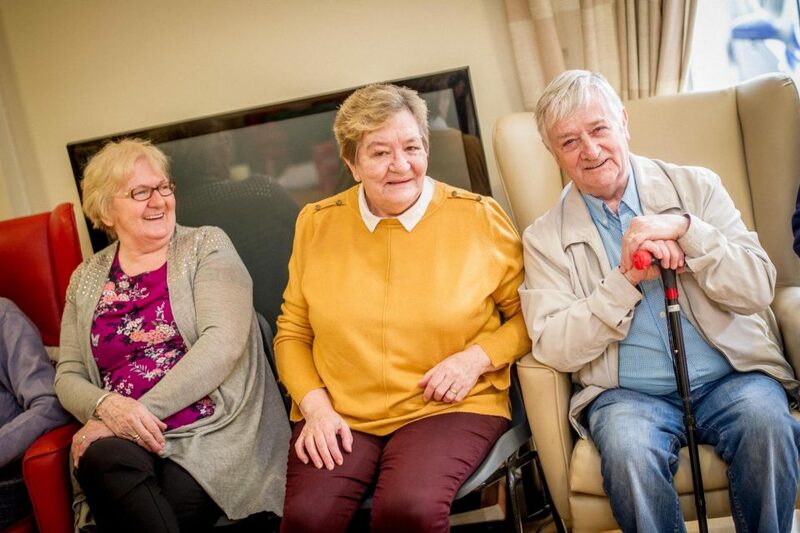 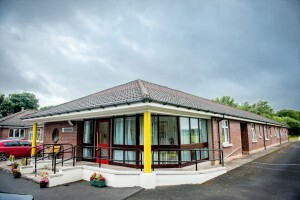 Creggmount sheltered scheme in Claudy held their annual open day on Wednesday 20th March 2019. 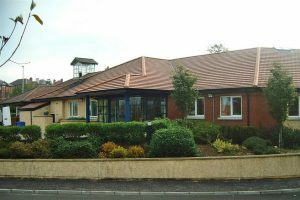 The tenants had been very busy making handmade crafts and homemade Easter decorations that were offered for sale on the day.